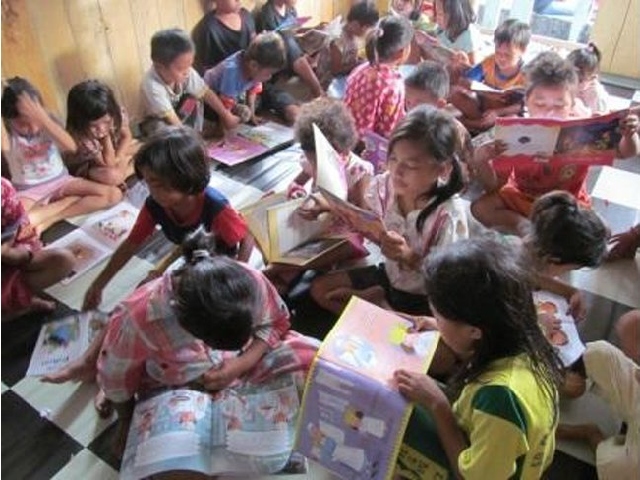 There is much room for improvement in children's education in the Palu community. Many students do not pursue education past the elementary level, and indigenous children are particularly vulnerable to dropping out. Some do not attend school at all for various reasons, including a long commute, financial difficulties, and a lack of awareness of its importance. Without a proper education, children do not fully develop essential life skills and their self-confidence suffers. Pregnant mothers and children under the age of five need improved access to health care. Prenatal health measures help ensure that children are given a strong start in life, and their first five years are considered the most critical in terms of their healthy development. Mothers and children in Palu do not currently receive the attention they require. Many children are not registered for birth certificates, which means that they do not have a legal identity, and are unable to exercise their right to certain services, like health care. When natural disasters strike, the wellbeing of children in Palu is put at risk. This community is particularly prone to earthquakes, tsunamis, floods, strong winds, and drought, and lacks the necessary organization and leadership to respond effectively to emergencies. Many children and families living in the Palu community do not have access to safe, clean water. In addition to this lack of access, there is a low level of awareness about the importance of sanitation and hygiene. As a result, waterborne and communicable diseases such as typhoid fever, cholera, leptospirosis, and hepatitis A are comon. 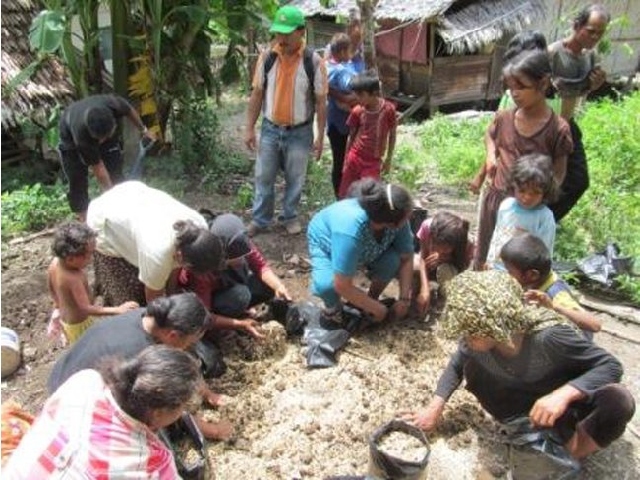 It is hard for many families living in the Palu community to meet their basic needs. The local job market needs to be diversified and better agricultural practices and training are required to produce more profitable yields. There is a general lack of skilled labourers, so vocational training is needed as well. World Vision has programs in the area, and the Palu community, where Canadians sponsor 2,000 children, has been impacted. At this time, over 95% of sponsored children in the region have been accounted for. We are deeply saddened that some of our sponsored children’s lives have been impacted. Please join us in mourning their loss and praying for their families. • Over 1,000 children have been receiving regular psychological support at child-friendly spaces set up by World Vision. • More than 900 families have benefited from food distributions. • Over 600 families have received shelter and hygiene kits. • More than 500 families now have clean water. The Palu community is named after Palu City, the capital city of Central Sulawesi Province. It's located on the mouth of the Palu River, at the head of a long, narrow bay. Unfortunately, the area is prone to disasters, and is affected by earthquakes, tsunamis, floods, strong winds, and drought. There are only two seasons: rainy and dry. Temperatures average 32℃ in the rainy season and 37℃ in the dry. Community infrastructure, such as roads, telecommunications, and major institutions, is scarce. Unreliable electricity causes frequent blackouts and many homes do not have power. Many families lack access to health care centres, schools, and clean water sources. The major source of income is field labour, where farmers grow crops like corn, cassava, and coconut. The average annual income of a family is $500, which is not sufficient to meet basic needs. There is a need not only more jobs, but for a greater variety of income-generating activities. Engage parents in the educational process, and provide information about the importance of education for their children. Form children's groups to provide students with extra support from their peers, as well as encourage experiential learning, life skills development, and building self-confidence. 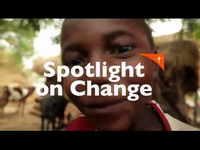 Raise awareness at the local and government levels to ensure that mothers and children can access quality health care. Teach mothers about the importance of registering their babies for birth certificates and the steps required in the process. Build and strengthen communication networks to help reduce disaster-associated risks and protect more lives. Establish more clean water sources that are closer to families homes. Improve water resource management in the community to ensure sustained clean drinking sources. Educate community members about safe water practices and the importance of hygiene. Build and strengthen new and existing networks for the marketing of local products and services. Provide vocational training to parents who desire to learn a trade. Train parents in basic household financial management. Increase the number and variety of income-generating activities in the community to help families earn a sustainable living.